We are very glad to introduce our products to the world and hope we can build good business relationship with you. We have supplied many FPGA boards in Japan until now. 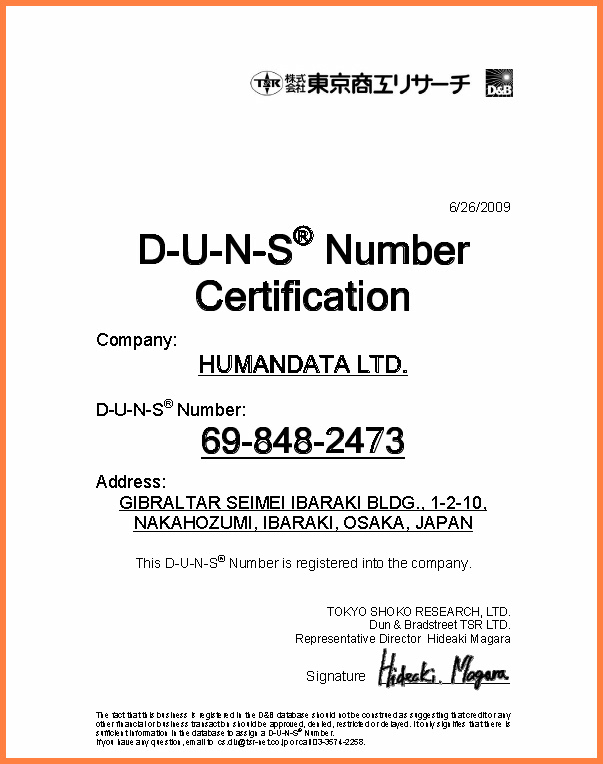 We have started to sell our products to foreign countries since July 17, 2009. Our product is designed for people who know well about the devices of our products. And, of course, consumer use. We can supply superior products with short lead-time. We produce various kinds of products in small lots. Our product is high quality and opened design. Global website for FPGA board has been renewed.